One week into the 2017 salmon season and no fish have been reported caught and only the odd fresh fish seen. 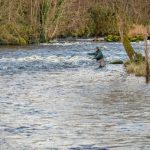 It has so far been a disappointing start to the new season given that there have been good numbers of rods out in good weather and water conditions. There seems to be a definite trend to later runs of both spring fish and grilse. What factors are influencing the timing of fish runs, whether ocean warming, climate change or other variables is a matter for debate. 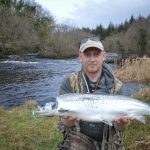 What is undeniable is that Atlantic salmon are a key indicator species and all the indications point to major changes at sea which are having a major impact on salmon behaviour and survival. Looking at our catch register book over the last 40 years, a fish a day was about average for January. Twenty years ago, January 1997 was a below average month with just over 20 fish recorded. 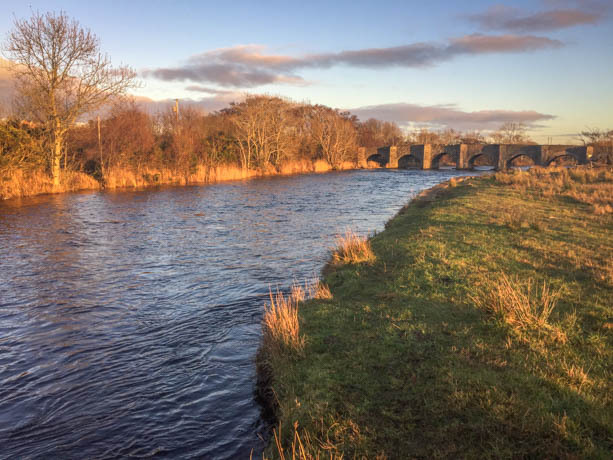 It is a stark warning for the future of salmon angling in Ireland when what would be considered a poor run starts looking like the good old days in the space of just twenty years!